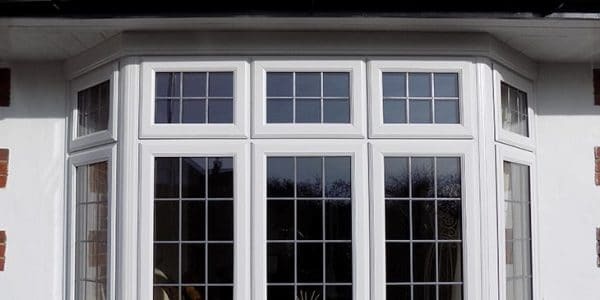 If you are looking for an attractive, quality replacement for those draughty and inefficient windows and doors, you need not look any further than our range of superb quality double glazed Windows, Doors and energy efficient products. 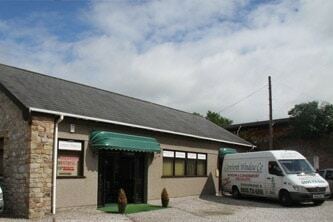 Operating from our extensive showroom in Carnforth, we offer to all of our customers the opportunity to try and feel there new items before purchasing, all in the welcoming, friendly and relaxed environment, without the worry of being pestered by salespeople. 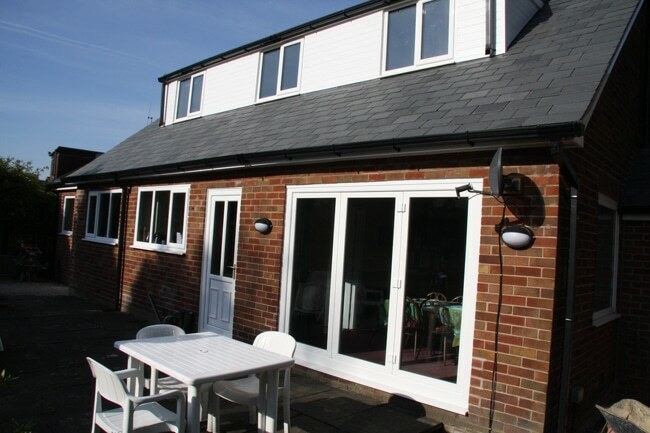 We truly believe our expertise will help you find the correct product for your property's requirements. 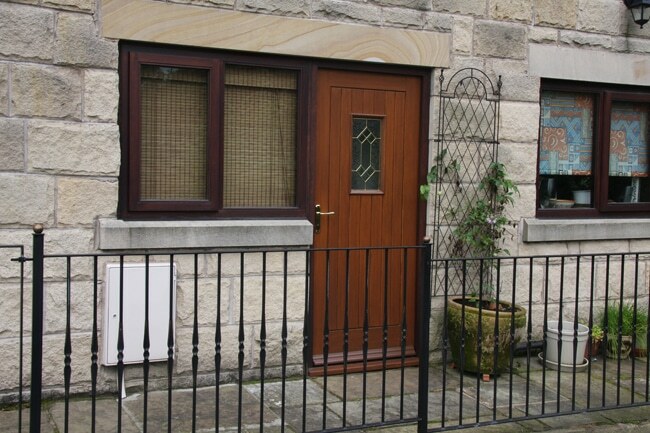 On display at our showroom in Carnforth we have windows, roofline and conservatory products in addition to this we also have the largest selection of composite doors within the region and a wonderful bifolding door for anybody looking to add a modern and contemporary style. 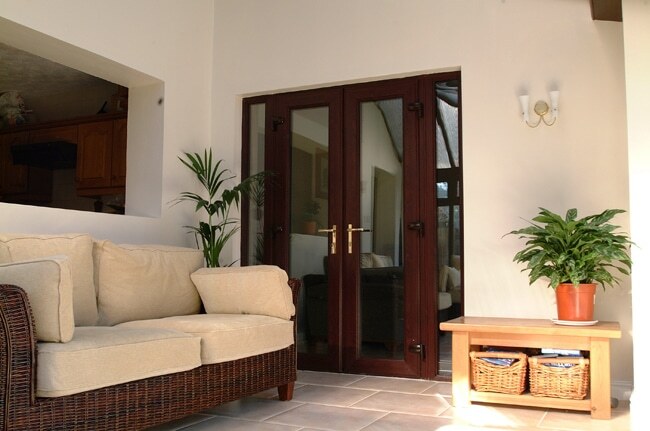 Carnforth double glazing company provides and installs high-quality Doors, windows, UPVC, orangeries & conservatories in Carnforth, South Lakes, Cumbria, Ulverston, Kendal & North Lancashire. 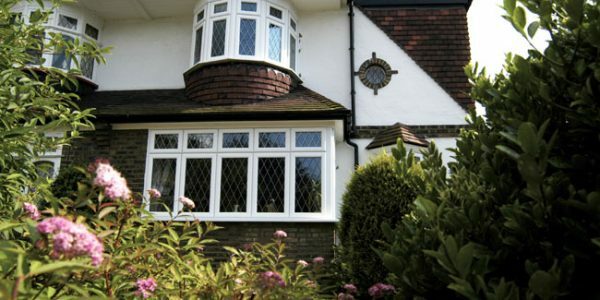 With our expertise in the Upvc frame and Double Glazing industry. 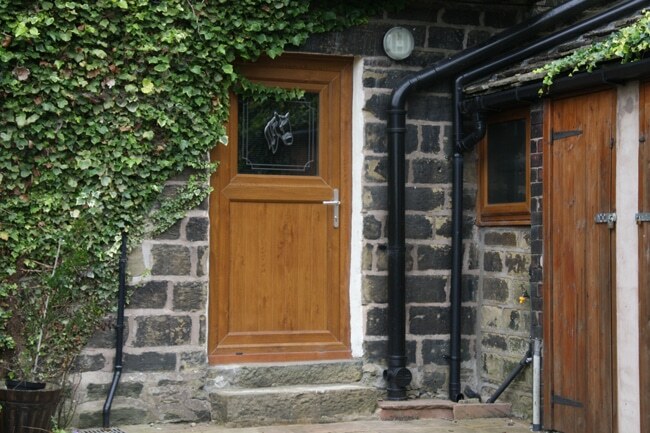 Our specialist knowledge of how to install energy efficient double glazing windows, secure composite front doors and upvc back doors and a fine range of conservatories and aluminium bifolding doors has helped thousands of customers over the years. 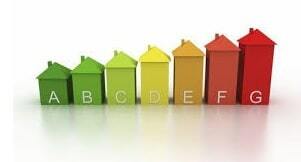 We can confidently assure that you and your home will receive the highest level of service and a quality installation! 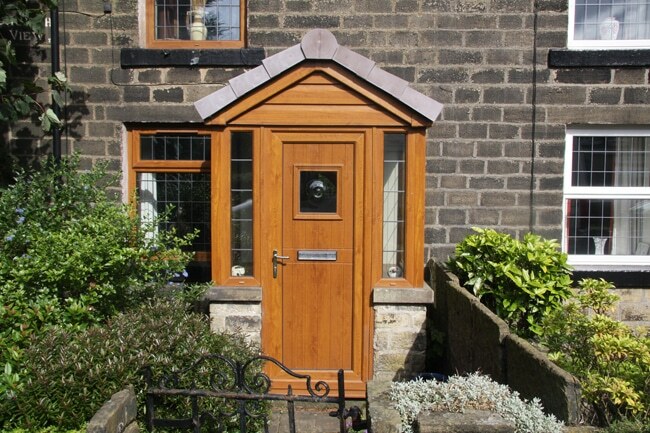 “if only the best will do” call Carnforth Window Co, we really can make the difference! 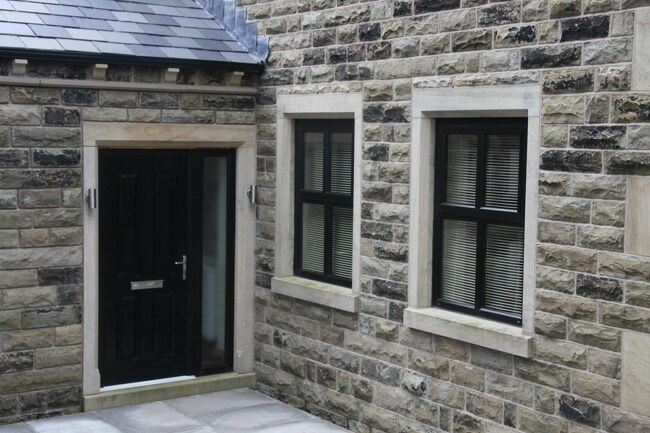 When you choose Carnforth Windows we strive to give to you outstanding service before, during and long after installation. We constantly ask for feedback and always work to improve our standards. 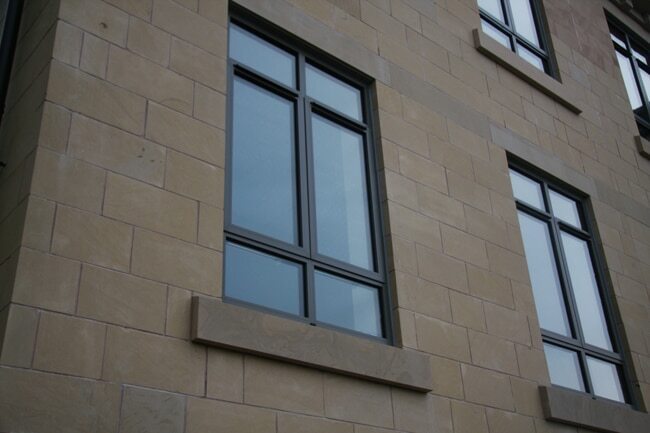 We are proud to be one of the areas local leading installation companies within the industry. We are not the largest, or the cheapest, but how can we be? 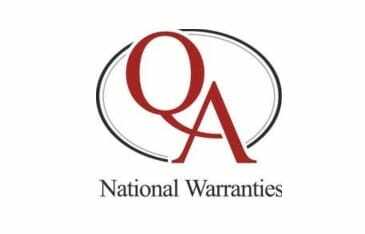 Your investment with us will give to you long term value, quality time tested products and overall great service. We all know how you generally pay for what you get. 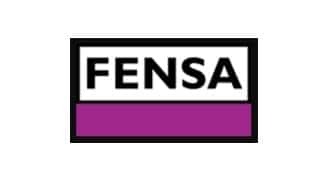 We also stress to all of our customers that we do not employ sales people, and our surveys and quotations are “no obligation free of charge”. 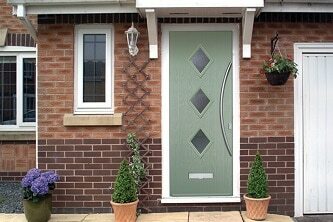 When you recieve your quotation it wont be an over inflated unrealistic price, to be lowered at a later stage, often the tactics used by so many window companies out there! We will give you, “Our price! That is our best price! Our only price!” This has worked for us for Three decades and we believe, its the only way to carry out business. 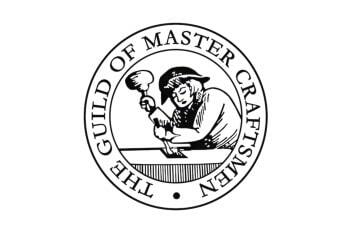 We take pride in offering to you, a workforce that are qualified craftsmen, giving a high standard of workmanship in a what can sometimes be a “Cowboy Competetive” market. 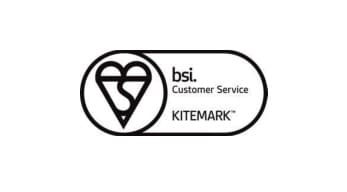 A dedicated aftersales department that will continue to support you and your product throughout its lifespan, and to top it off, all this comes from a local family business, that takes great pride in each and every installation. 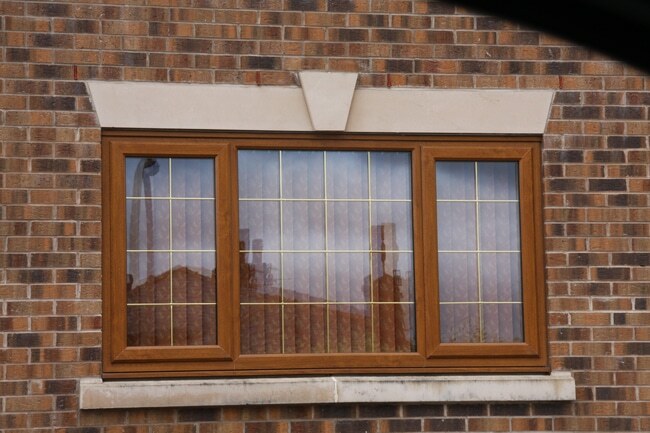 We are very pleased with the standard of the work. In paricular, it was also very pleasing how well your staff who were working at the school were able to fit around the arrangements and needs of a ``working school`` during term time. They were polite and accomodating throughout. Thank you also for patiently waiting for our planning matters to be finalised, and for the additional work you undertook. 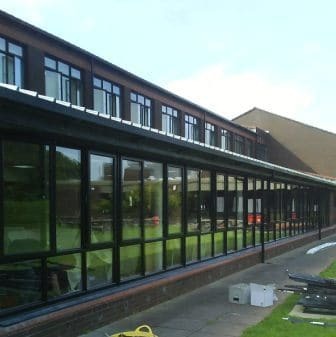 Richard Thornton CEVA Primary School, Burton in Lonsdale. 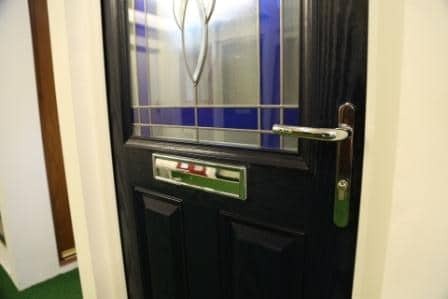 I am very delighted with my new front door, it looks very smart, may i take this opportunity to `` Thank`` most sincerely your staff, for all there help, and kindness, the excellent workmanship that has been done, no mess whatever left for me to clear up, Thanks to all the fitting team. 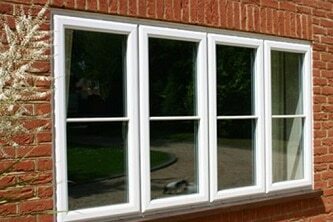 When I require windows etc replacing you will certainly here from me, and i will always recommend you to my friends. 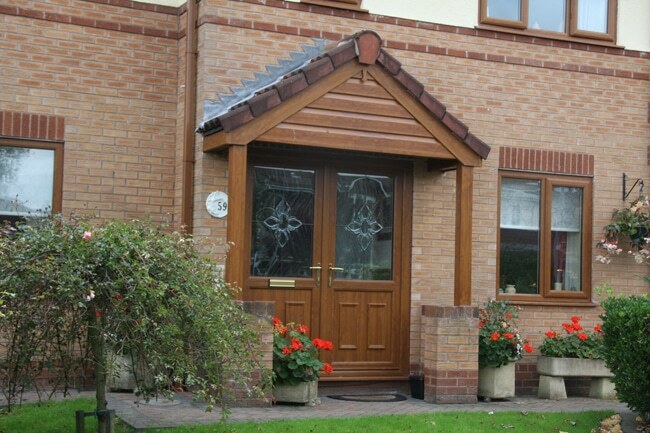 For expert suppliers and installers of secure composite doors in Garstang, turn to Carnforth Windows. 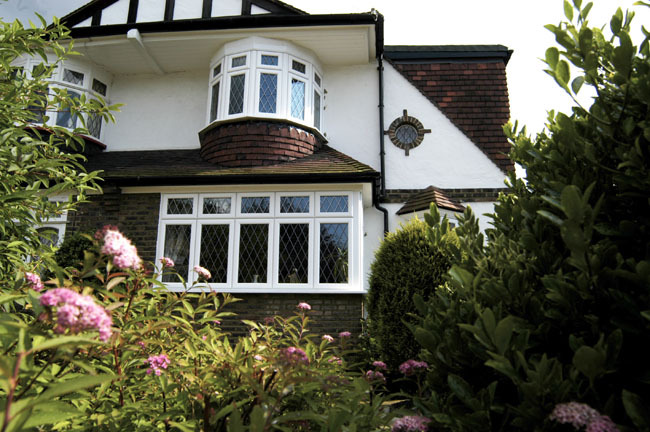 For UPVC windows in Windermere, visit Carnforth Windows. 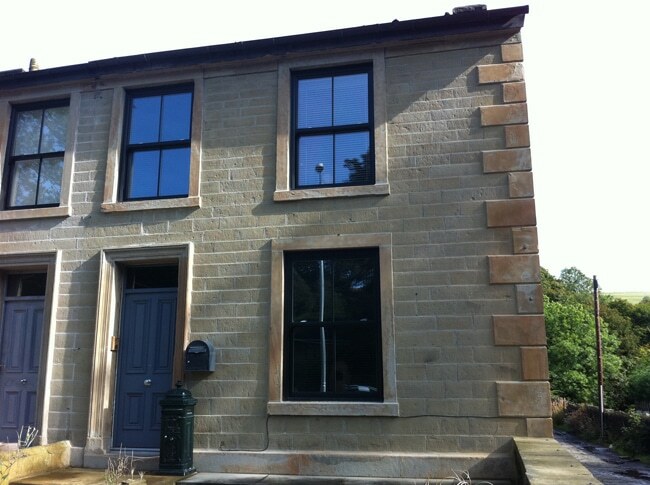 Carnforth Windows answers to the title of double glazing specialist in Kendal and we don’t take the designation lightly.